Bluefire Consulting are recruiting for an Area Manager to be responsible for the support and development of our client's Educational Centres within the Birmingham area. Mentoring is essential. The successful applicant must be able to demonstrate experience of preparing, managing and monitoring innovative projects and programmes that meet and exceed targets. A degree or equivalent qualification is required. Experience of working within an educational environment and knowledge of the local educational system is preferred. 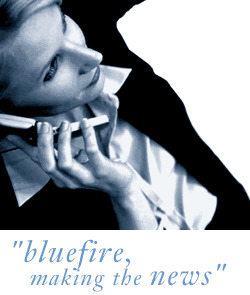 Bluefire Consulting is an equal opportunities Employment Business/Agency specialising in Education and Training recruitment on a UK wide basis.